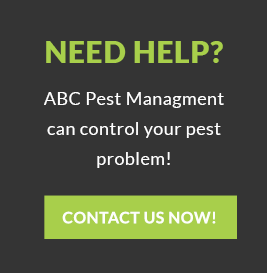 If you have a bed bug, carpet beetle, carpenter ant, cockroach, silverfish, mouse, flea, wildlife or other Vancouver pest control problem or have pest control questions you'd like answered, please contact your nearest ABC Pest Control number for service in Richmond, Burnaby, Surrey, BC and Greater Vancouver. Our expert exterminators are here to help you with your Vancouver pest control problem. ABC Pest Management Consulting Inc.